BILOXI, Miss. 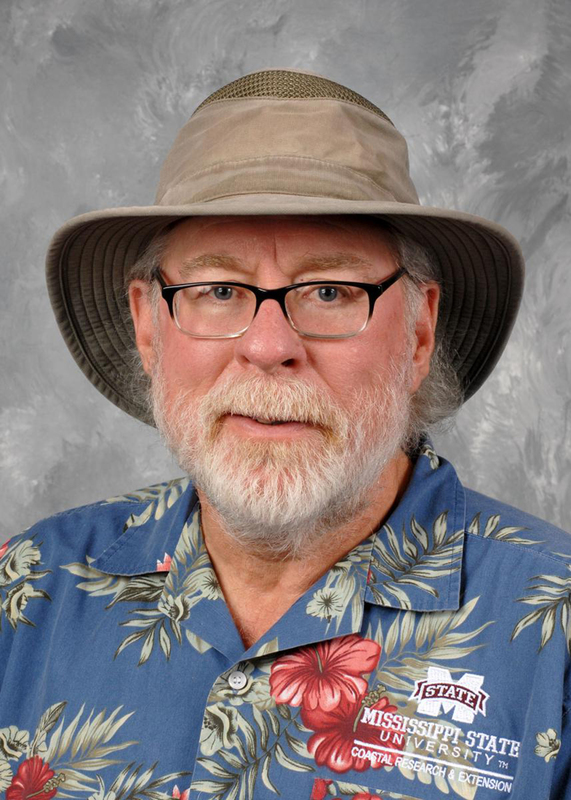 -- Southern Gardening host and columnist Gary Bachman earned a 2019 Great American Gardener Award from the American Horticultural Society. Bachman is a horticulturist with the Mississippi State University Extension Service working from the Coastal Research and Extension Center in Biloxi. He received the American Horticultural Society’s B.Y. Morrison Communications Award, which recognizes effective and inspirational communication through print, radio, television or online media with the goal of advancing public interest and participation in horticulture. The society presents these Great American Gardener awards to highlight the best in American gardening, honoring those who have contributed significantly to fields such as scientific research, garden communication, landscape design, youth gardening and conservation. 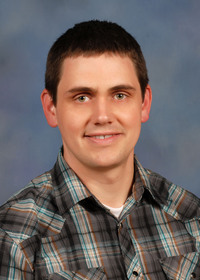 Bachman is the award-winning host of the MSU Extension Service’s Southern Gardening, available on television and radio, in newspaper columns and on social media outlets. Through media and many personal appearances, he has shared gardening information with a weekly audience of as many as 2 million people since 2010. More than 300 videos of his Southern Gardening shows are available on the university’s website and YouTube channel. Bachman earned his bachelor’s and master’s degrees at Clemson University and then his doctorate at The Ohio State University. Before coming to MSU, Bachman was on the faculty at Tennessee Technological University and Illinois State University.